HARP Extended through 2018…Now What? The government’s Home Affordable Refinance Program (HARP) was set to end in September, but that’s no longer the case. 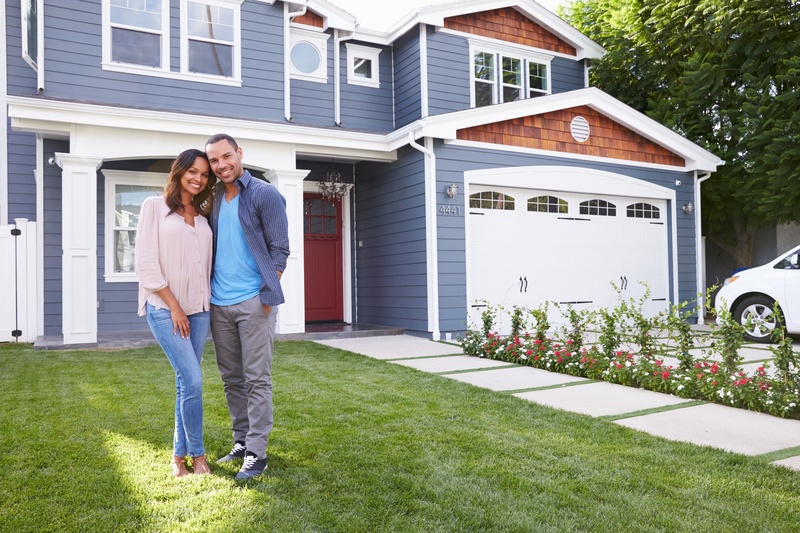 The Federal Housing Finance Agency (FHFA) just announced that it is extending HARP through December 31, 2018. Best Rate Referrals is an award-winning mortgage marketing firm that is an industry leader in generating high-quality mortgage leads and driving inbound calls to mortgage lenders. The Best Rate Referrals team has broad mortgage market experience with proven lead generation practices that produce measured results for the lending and real estate industry. Best Rate Referrals has a long history of connecting high-intent consumers with a diverse network of lenders for a variety of financing products including home purchase, Home Purchase, HARP, VA, FHA, Cash-Out, 203k, USDA, Conventional, Reverse Mortgage, ARM, Fannie Mae, Freddie Mac, First-Time Homebuyer, Jumbo, Debt Consolidation and more. Copyright 2019 Best Rate Referrals. All Rights Reserved. Best Rate Referrals and its logos are trademarks or registered trademarks of Best Rate Holdings, LLC. All other company and product names referenced herein are the property of their respective owners.